What ic are you using or have in mind mate? 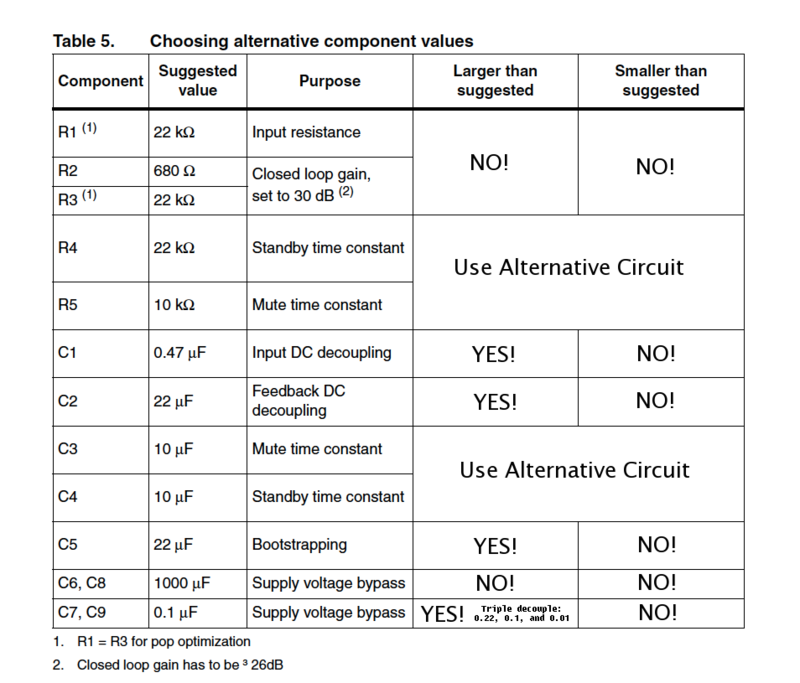 Fully solid state, class AB or class D? ROFL! Sorry I must've missed that! 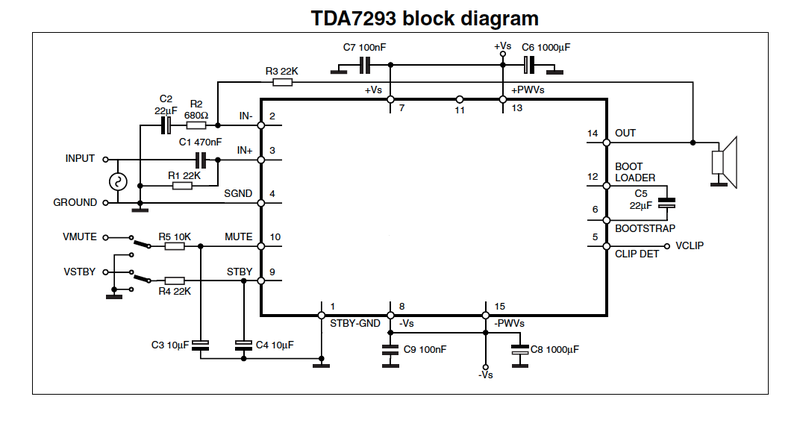 Ah the TDA7293 IC! Nice! EDIT: Is your reason for using such that you have this IC already? or availability? or cost? etc? Had three of them for months with intent to do just this. LOL @ hatred for switchers! makes me smile for so many reasons! skype in a day or so eh? Mean while, I cut the heatsink down to fit, and it's now 221mm long. So we have that much face for mounting boards to. I think the boards will purely be mounted to the heatsink, by IC and by some brackets. Each should be about 60 - 70mm wide for a bit of working space to be present for wiring, etc. I need to cut some steel and plastic to get the heatsink into the part of the case that I want it. That and all of the other things on the list, too. Time to clean up the flat and do the dishes and some food shopping etc. Ahhhh chores. There is a picture of the first draft schematic for one channel amplifier IC. Haven't had a detailed look at the schem yet. I'll clone it in git and have a poke around. OK, I have it open in KiCAD and the basic layout looks good! I think. I'll recheck it when less tired, though.